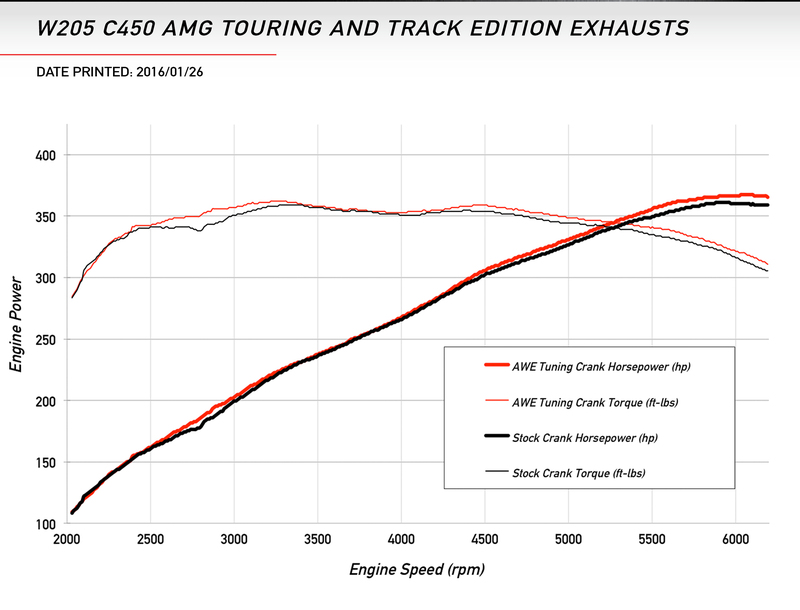 Give your Mercedes Benz C43 AMG/C450 AMG/C400 [W205] a boost in performance with the AWE Touring Exhaust System. 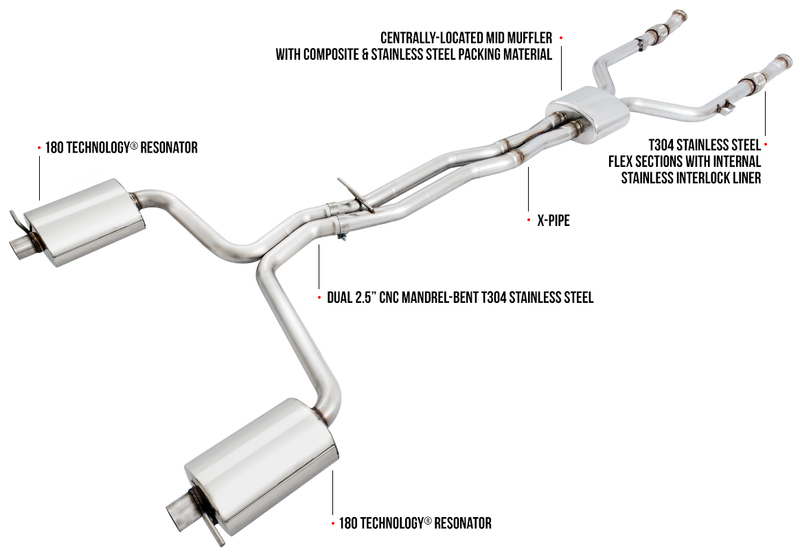 This direct bolt-on exhaust system will ensure perfect fitment and a stress free installation. Drone-cancelling solution will increase the drivability of your vehicle. The performance gains that you'll acquire will keep you ahead of the competition. The Touring Edition Exhaust System features AWE Tuning's proprietary drone-cancellation solution for a more sophisticated tone. The 180 Technology, which enables the perfect tone, will ensure that you receive the perfect mixture of performance and sophistication. This direct bolt-on, straight through exhaust system, delivers a smooth tone throughout the RPM's while enhancing drivability. Please Note: This exhaust system has not yet been confirmed to work on C43 models equipped with the valve AMG Performance Exhaust System.